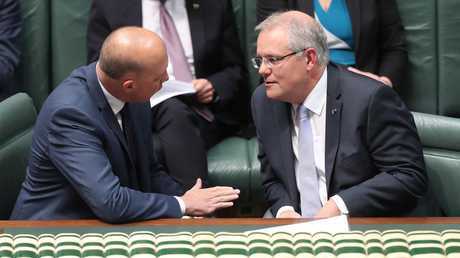 The Morrison Government is discussing slashing Australia's immigration ceiling of 190,000 for the first time in eight years and focusing on an intake of the best and brightest in major reforms on the issue. To avoid impacting on the Budget bottom line, the Federal Government is understood to be looking at changing the make-up of the intake to increase the proportion of highly skilled migrants - dubbed the "best and brightest" - who will provide a positive contribution to the economy, compared with other visa categories, who often end up on welfare. Government sources said the wide-ranging immigration reform is scheduled to be announced in December or early next year, and is the result of two years of work by Home Affairs Minister Peter Dutton. While the new ceiling may not be vastly lower - perhaps only 30,000 fewer people than the current cap - the make-up of migrants is where the most significant reform will occur. The Daily Telegraph exclusively revealed in May the federal government was planning to force new ­migrants to live in regional areas for up to five years to ease congestion and pressure on housing and infrastructure in metropolitan cities like Sydney and Melbourne. 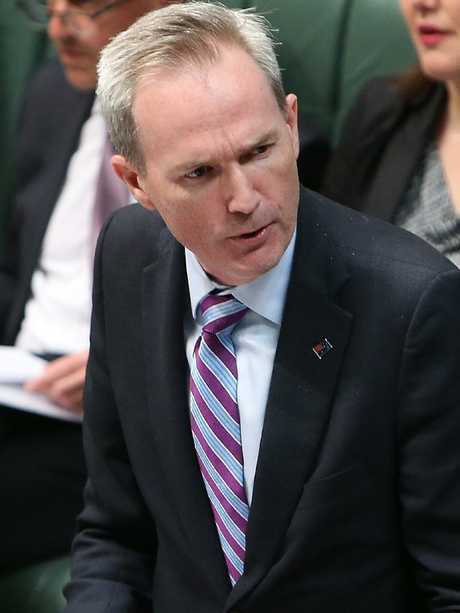 Immigration Minister David Coleman confirmed he would soon start a review of the immigration cap of 190,000, with a new ceiling taking effect from July 2019. He said a final decision on the number would not be made until after he had consulted with stakeholders, government and state premiers. "The planning process for the 2019-20 intake will take into ­account the appropriate levels for Australia's needs, including the needs of our regions," he said. "The Migration Program planning levels are set before the end of each financial year. The 2018-19 ­levels were announced in May." He denied any plan to abolish the immigration cap and replace it entirely with a needs-based system. While the immigration ceiling is set at 190,000, the actual intake under Mr Dutton as the former immigration minister has been lower. When Mr Dutton first discussed lowering the immigration intake during the Turnbull government, Mr Morrison is understood to have argued against it, concerned about the impact it would have on the Budget. However, changing the immigration "settings", or make-up of who Australia allows into the country, to focus more on skilled migrants, is understood to be one way to address this. 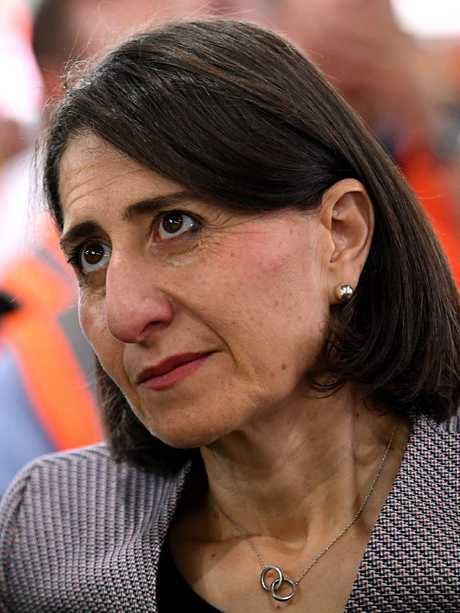 It follows a similar push by NSW Premier Gladys Berejiklian, who has called for the immigration intake in NSW to be halved. The cap has been set at 190,000 since 2012-13. 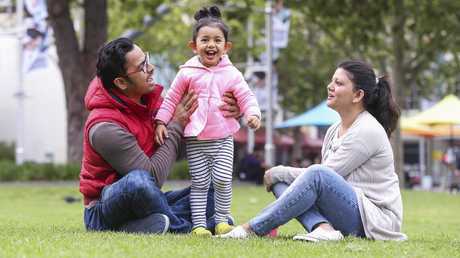 After moving from India to Parramatta just two months ago, Kunwar Kandari, 35, says he can see the sense in reviewing Australia's migration policy. The software developer and his wife Jyoti, 34, have spent the past two years planning their move from Bangalore. 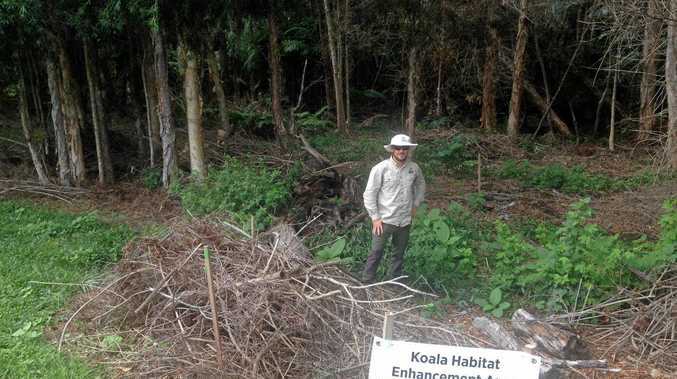 Now a permanent resident, Mr Kandari said he's excited to finally be able to pursue a "better standard of living" for his two-year-old daughter Kriishvi, but maintained "every place should have the right balance". "You don't want people to run out of all these resources and then what's the point of bringing new people in when the people who are existing there cannot be taken care of?" he said. Mr Kandari said there should be "hard limits" to migration numbers not just in Australia, but other countries. "You don't want one particular ethnic group or one region to be overrun … even in India also," he said. "The balance should be maintained." Australia received 33,310 Indian migrants in 2017-2018, according to the Department of Home Affairs' latest Migration Program Report.